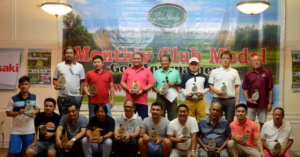 Cebu City – Rancho Palos Verdes-1 stood gallantly at the winners’ podium on a third place finish in the Aviators division at the close of the 72nd Philippine Airline Interclub men’s regular competition at the Cebu Country Club, here. 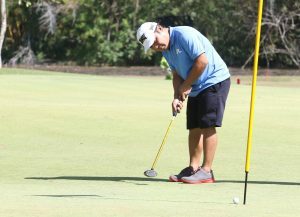 EJ Casintahan anchored RPV-1’s late charge scoring 32 points on a four-over 76 having three birdies on holes 7, 9 and 16 and 10 pars. 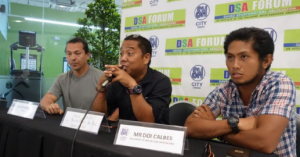 He was backed by Jose Addy Briones (26), Leo Yap (24) and Ronald Galicia (22). 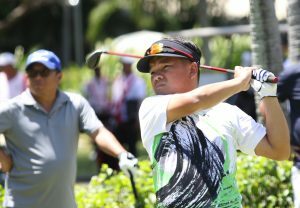 Team captain Roderick Lo fell short on his 20-point and did not count but came up strong with 104 points. 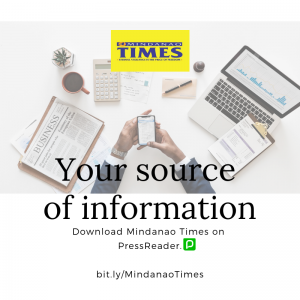 Their last day charge summed it up for a total of 390 after a three-round count of 101-93-92, good enough for third spot behind Club Filipino Inc. (112-92-95-110-409) and Alta Vista (103-97-92-101-393) which landed first and second, respectively. 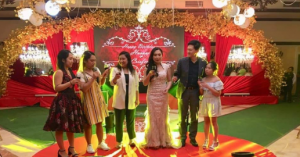 RPV-1’s four-day campaign was joined by Chris Tan, Jaime Tan, Jorge Martinez, Jean Paul Marfori and Leo Magno with General Manager Tommy Inigo. RPV-2 placed a respective 12th spot in the 20-team roster with 340 points (80-96-84-80). 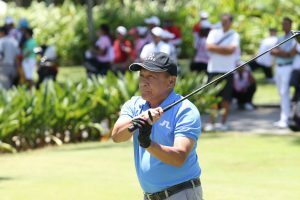 Its 80-point total on final day had scores from veteran Jaime “Boy” Tan who had 23 and the cast of Ludwig Ledesma, Jessie Tan and Wendell Tan who each had 19. Brian Davila’s 15 failed to count. The rest of the members of team RPV-2 included captain Gamirin Jerico Bajo, Oscar Rebosura, Regino Capa, Alejandro So and Vincent Valdellon.